PT Live is Poland Today’s live online TV broadcasting service. From our studio in Warsaw we talk to major business and economic leaders about topics and issues of importance to Poland from an international perspective. 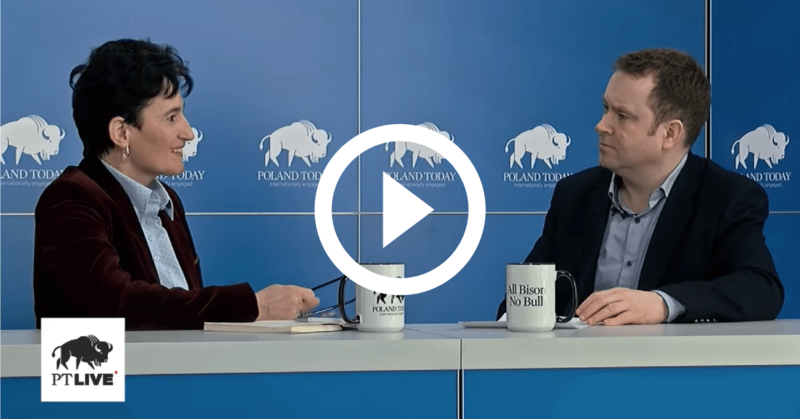 Hosted by Richard Stephens, Founder & Editor of Poland Today, each broadcast is short and to the point. 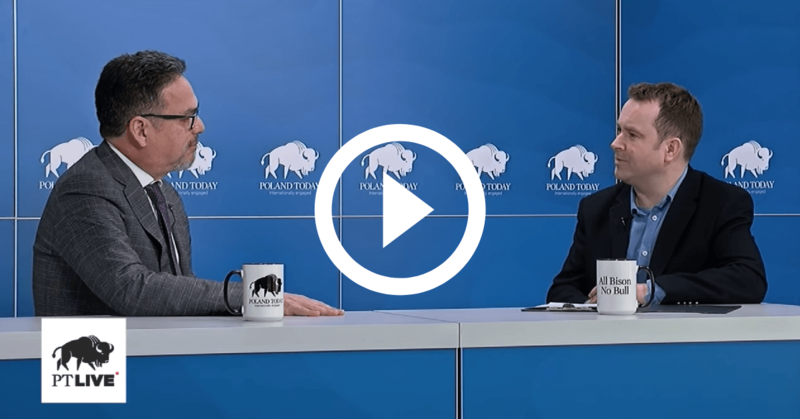 World Bank Country Manager for Poland & the Baltic States, Carlos Pinerua, talks about Poland’s economic prospects in 2019. 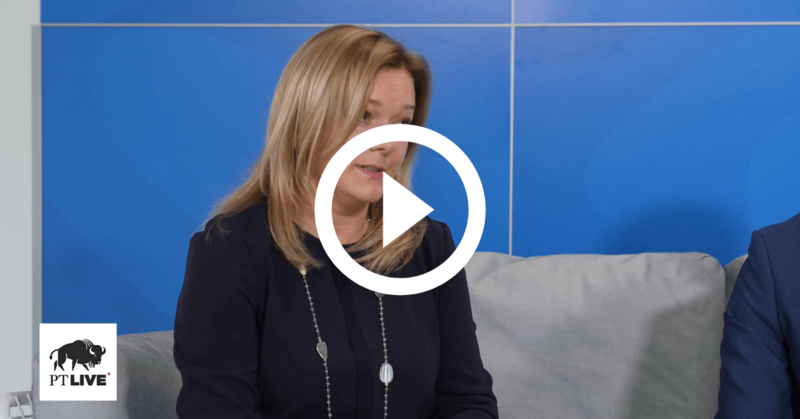 Anna Wicha, General Director, Adecco Poland and President of the Board, Polish HR Forum talks about the Polish market and how competitive it is for attracting and retaining talent. 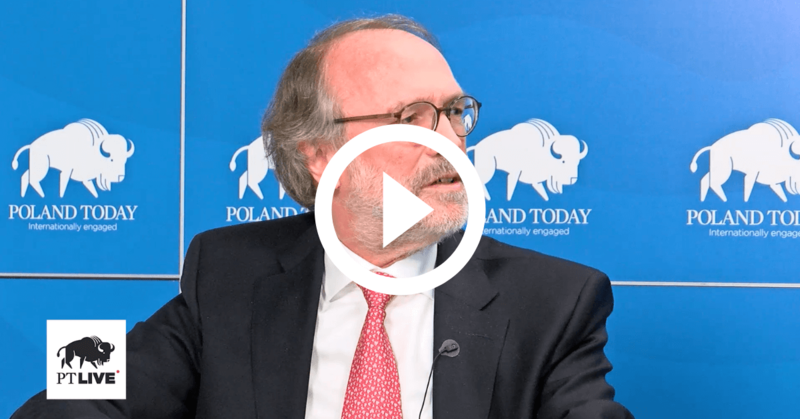 Ambassador Wojciech Ponikiewski, Deputy Head of the Department for Economic Cooperation at the Ministry of Foreign Affairs, talks about the huge upcoming Warsaw Humanitarian Expo in June 2019. Ambassador Ron J.P.M. van Dartel talks about Polish-Dutch business relations and the opportunities both markets offer. 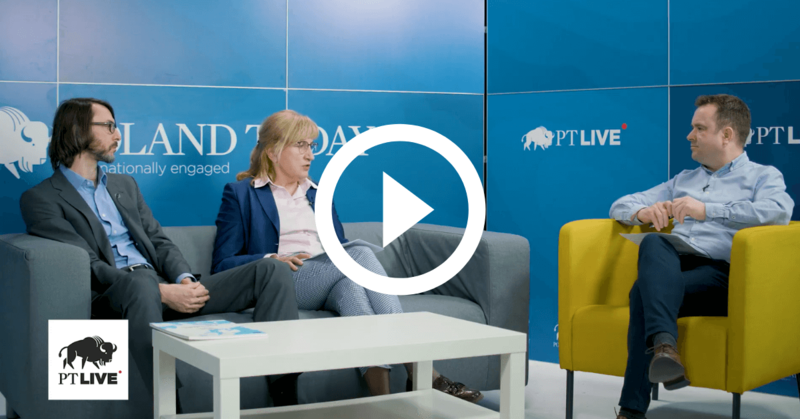 Paweł Toński and Agnieszka Jachowicz, Board Members of The Polish Chamber of Commercial Real Estate (PINK) share how they create a link between the real estate sector and the government.